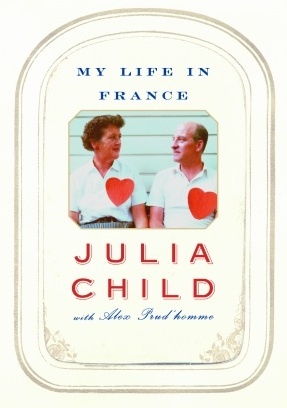 In her own words, here is the captivating story of Julia Child’s years in France, where she fell in love with French food and found "her true calling." This memoir is laced with wonderful stories about the French character, particularly in the world of food, and the way of life that Child embraced so wholeheartedly. Above all, she reveals the kind of spirit and determination, the sheer love of cooking, and the drive to share that with her fellow Americans that made her the extraordinary success she became.